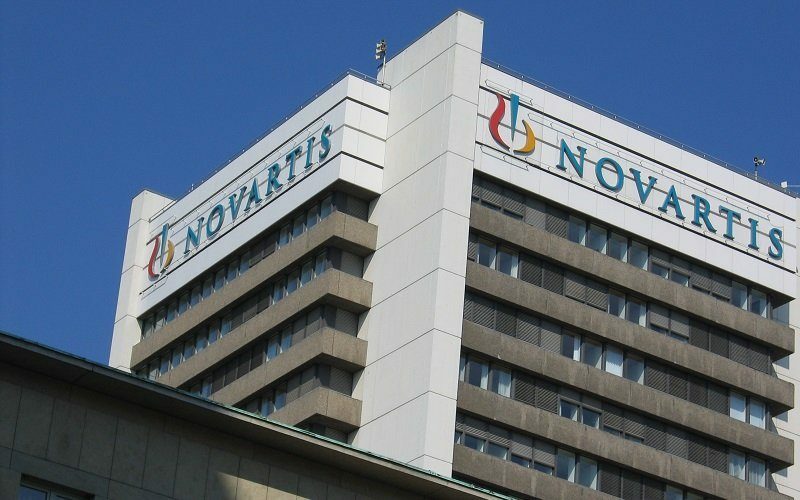 Novartis has struck a $2.1 billion (€1.8 billion) deal to acquire Endocyte. The deal caps off a whirlwind year for Endocyte, which licensed the cancer drug that caught Novartis’ eye for $12 million just 12 months ago. Endocyte was in the doldrums when it pinned its hopes of recovery from previous clinical setbacks on radioligand therapeutic 177Lu-PSMA-617. 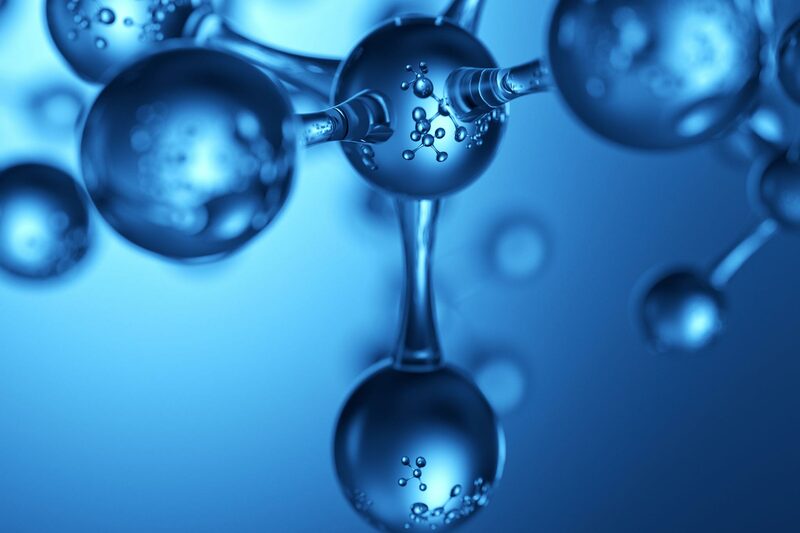 The radioconjugated PSMA antagonist had just shown promise in an open-label, single-arm prostate cancer trial, but its owner, ABX, was willing to let it go for $12 million upfront. That has proven to be a remarkably good deal. Novartis, fresh from paying $3.9 billion for Advanced Accelerator Applications, identified Endocyte and 177Lu-PSMA-617 as the next pieces of its push into the radioligand therapeutic market. And, with Endocyte’s stock having risen over the past year, it is set to pay $2.1 billion to get the deal done.